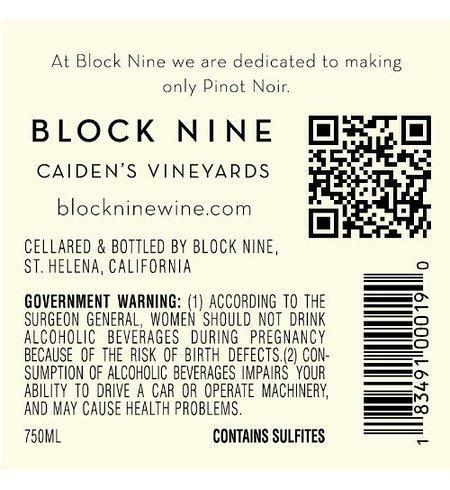 Our family started Block Nine in response to changes in the Pinot Noir market. Demand for moderately priced Pinot Noir has spiked over the last few years. Large, mass marketed brands brought most of the Pinot to the market leaving consumers with few choices of smaller production Pinot Noir from California. "This is our focus. We make only Pinot Noir."